1- What is Gunthy token? 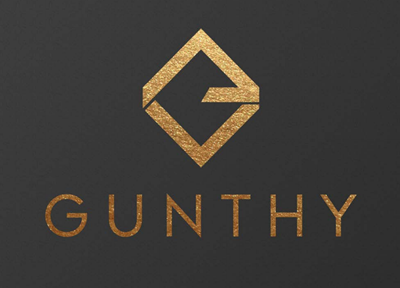 Gunthy token, also known as “Gunthy coin”, is an ERC-20 token created by Gunbot community and Gunthy Ltd.
2- How can I get Gunthys? There are 2 ways to get Gunthys. The first one is to purchase a Gunbot license. You will get the required Gunthys in order to be able to run the bot. At this moment, you will get 1000 Gunthy for each Gunbot Standard license, 1500 Gunthy for each Gunbot Pro, and 2500 Gunthy for each Gunbot Ultimate. The second way to get Gunthy coins is to buy them on exchanges that list it. 3- What can I use Gunthy token for? The main purpose of Gunthy token is to validate license ownership on the blockchain. For example, if you have a Gunbot Standard license for Kucoin, you will get the required amount to run it, that is, 1000 Gunthys. In the future, Gunthy token could be used to activate Gunbot licenses, Addons and other Gunthy related products. In a near future, you will be able to easily buy and sell Gunbot licenses on the exchanges listing Gunthy coin. In the case you want to sell your license, you just need to sell your Gunthys. On the other hand, thanks to Gunthy token, Gunbot license owners will be able to change their apis theirselves. 4- Does it have a fixed price? 5- What happens if Gunthy requirements change? 6- How can I get a Gunthy wallet in order to receive the airdrops? 7- What exchanges are listing Gunthy token right now? At this moment, 4th February 2019, there is only one exchange listing Gunthy coin: Idax.pro. Gunthy will be tradeable from 11th February 2019 onwards. 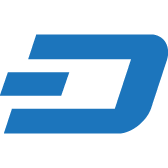 We are working on adding it to more exchanges very soon, and we will keep you posted regading this topic. 8- Is it mandatory to create a Gunthy wallet in order to use my Gunbot licenses? It’s mandatory for Gunbot v12 or higher. At the moment of writing this article, it’s still not mandatory to hold the required Gunthy in order to run Gunbot v11 or lower versions. If you want to run Gunbot v11, you can just ignore “Gunthy wallet” field if you don’t want to use it. However, this may change in the future.